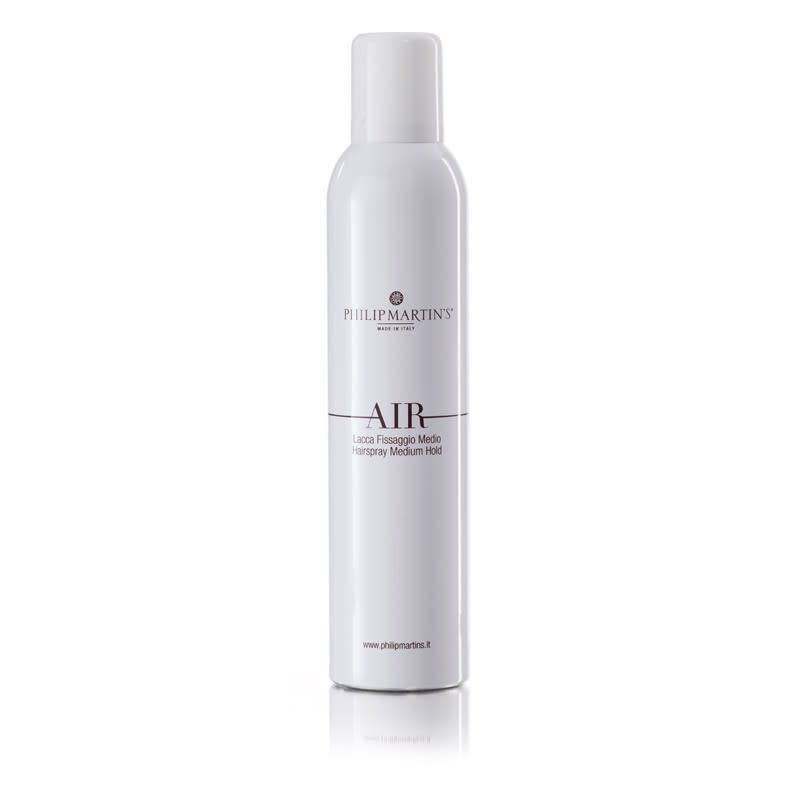 A medium hold hairspray ideal for all hair types. Grants a long-lasting hold thro Air Lacca Spray ughout the day. 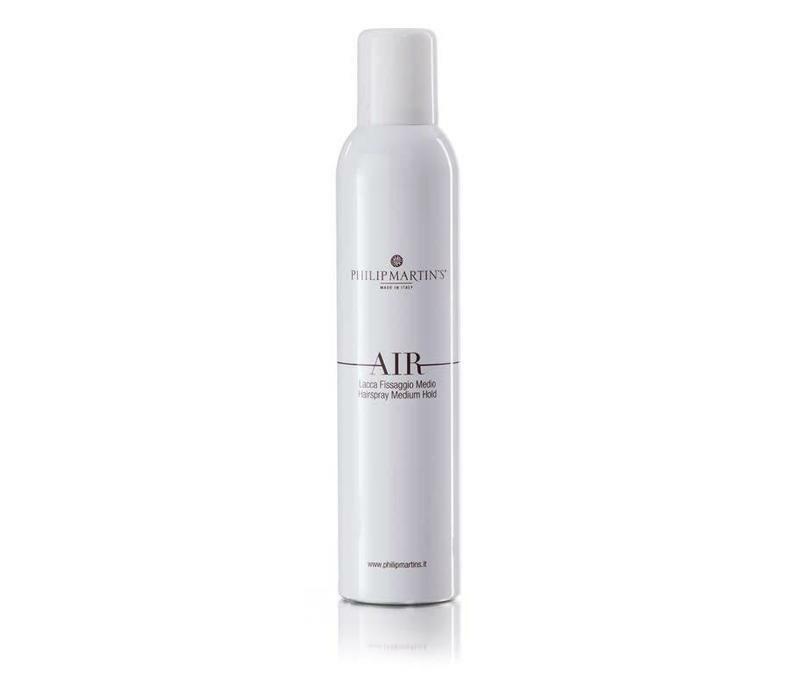 Fixes all hair style leaving it soft and voluminous.